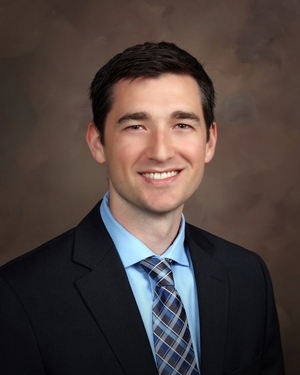 Hays, KS (July 21, 2017) James Meier, PharmD, recently earned his Board Certification as an Oncology Pharmacist from the Board of Pharmacy Specialties (BPS), the premier post-license certification organization serving the pharmacy profession. 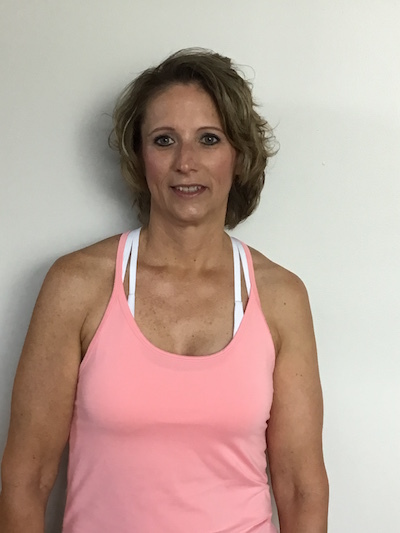 recognizing and responding to adverse physical and emotional issues that may arise during treatment and when providing education and counseling. 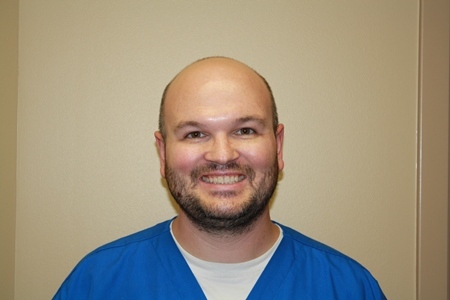 Meier is the Inpatient Pharmacy Supervisor and Oncology Pharmacist at HaysMed and has been with the hospital since 2011. 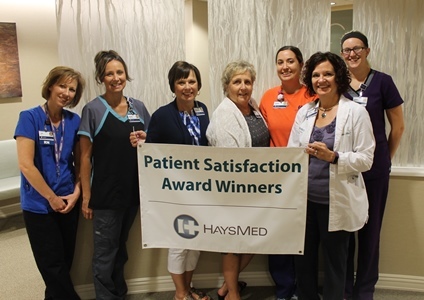 Hays, Kansas (July 17, 2017)—The Intensive Care Unit (ICU), Special Nursing Service (SNS), the Breast Care Center and Communications Center were recently named the patient satisfaction award winners for the first quarter of 2017 at HaysMed. 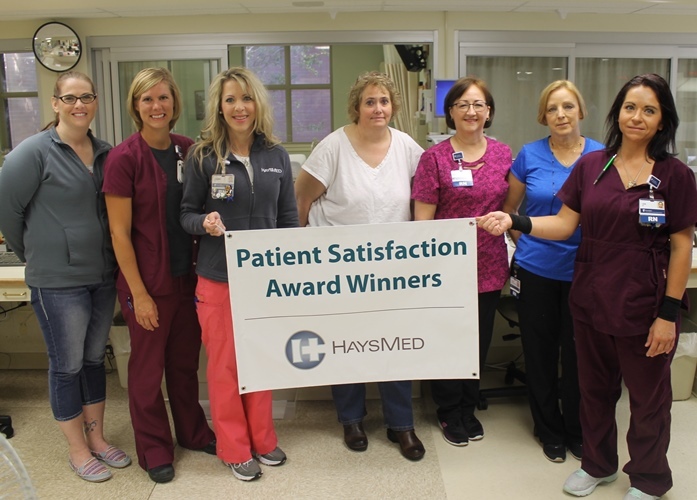 The inpatient ICU Department was recognized for having had a score of 100% putting them at the 99th percentile for overall courtesy and respect. The ICU is a 12 bed unit and they have 20 full time Associates. 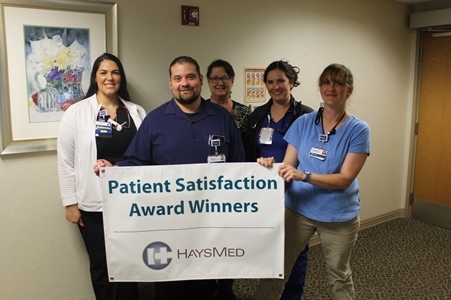 The SNS, an outpatient department, also received a unit score of 100% putting them at the 99th percentile for patient courtesy and respect. The unit has six treatment rooms and is open 7 am – 7 pm seven days a week. 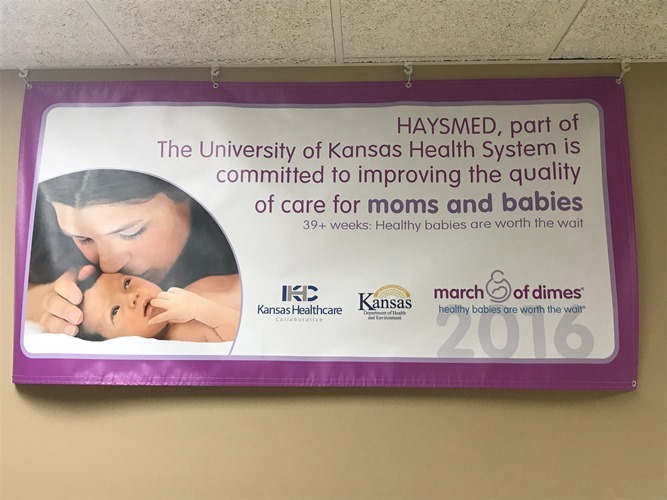 Garnering the clinic award was the Breast Care Center (BCC). They scored a 97.4% putting them at the 97th percentile for courtesy and respect. 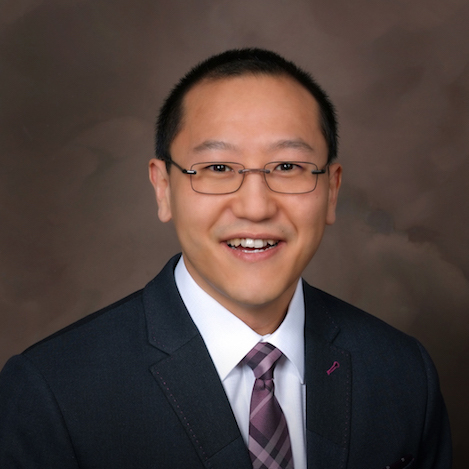 The BCC provides comprehensive diagnostic, prevention and survivorship services for those who have a need for specialized breast care. They have 10 full time Associates. 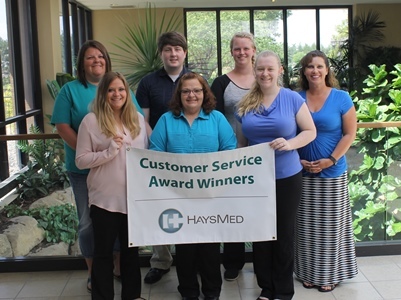 The Communication Center received the Customer Service Award for their courtesy and respect in helping HaysMed be successful. 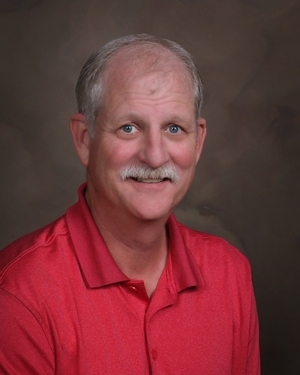 The department consists of eight Associates and they answer an average of 18,000 phone calls a month.